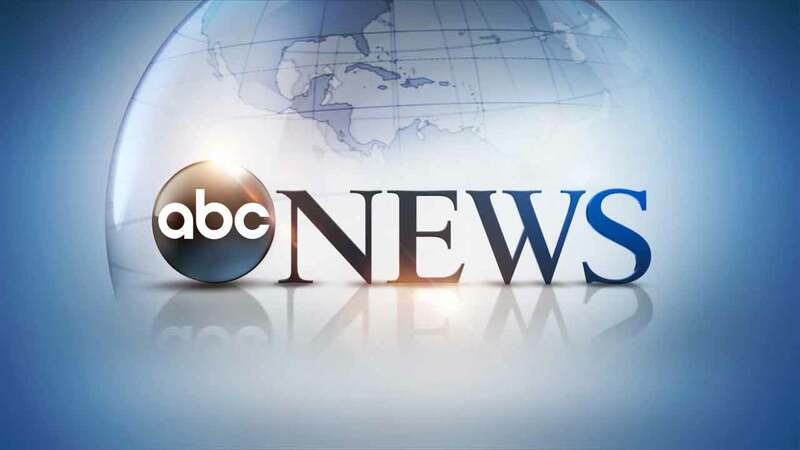 ABC News has issued a statement apologizing for in incorrect graphic that aired during a special report. The graphic contained false information about former Trump campaign chairman Paul Manafort. "We regret and apologize for the false lower third graphic that aired during our special report. We are investigating how incorrect information was in our system and how and why it was allowed to air. We apologize to our viewers and to Mr. Manafort. There simply is no excuse for this sort of mistake."